Expert advice on how to succeed in the mobile market! Experts estimate that mobile app revenues will nearly quadruple over the next few years, but for many business owners and entrepreneurs, figuring out how to affordably create and market an app is a daunting challenge. But it doesn't have to be! 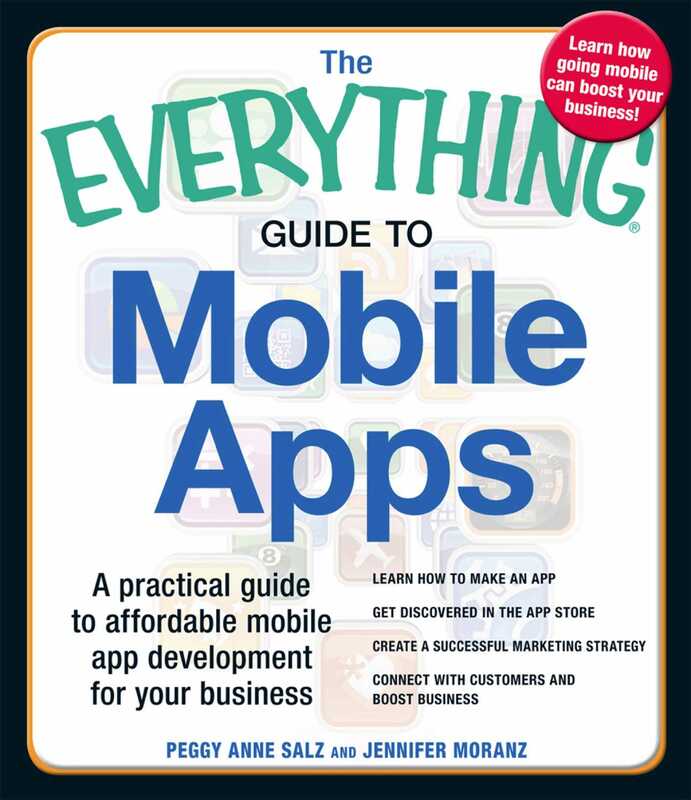 From the development stage to marketing and beyond, The Everything Guide to Mobile Apps will help you develop an app that attracts more customers and boosts your business's revenue.